Call 1-859-JGIBSON and get your comments on the podcast. Can’t call? Join us in the Discord Chat. 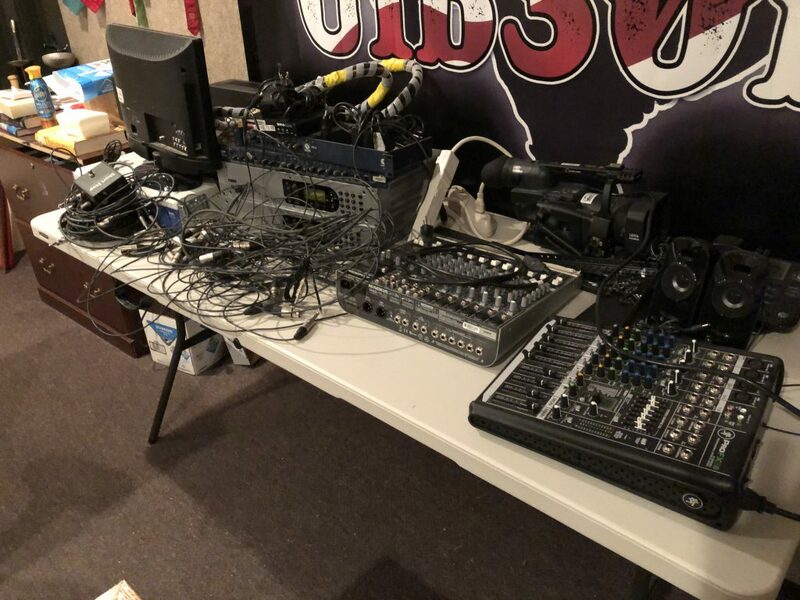 The picture is what a radio studio looks like when it’s torn down…. Previous PostMorning Digestion – 4-12-19: BARR FINDS HIMSELF PUBLIC ENEMY #1 FOR CALLING SPYING…SPYING.